Free Pattern – Puppets from Morehouse Farms! 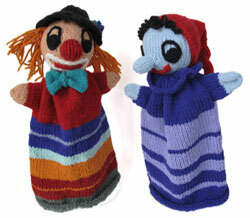 Morehouse Farms Merino brings us a free pattern for these adorable puppets. But beyond that, check out their kits, yarns, and essentials. Lots of patterns for everything you can think of.